With great pleasure, I announce the official launch of the Montana Brewery Passport program. 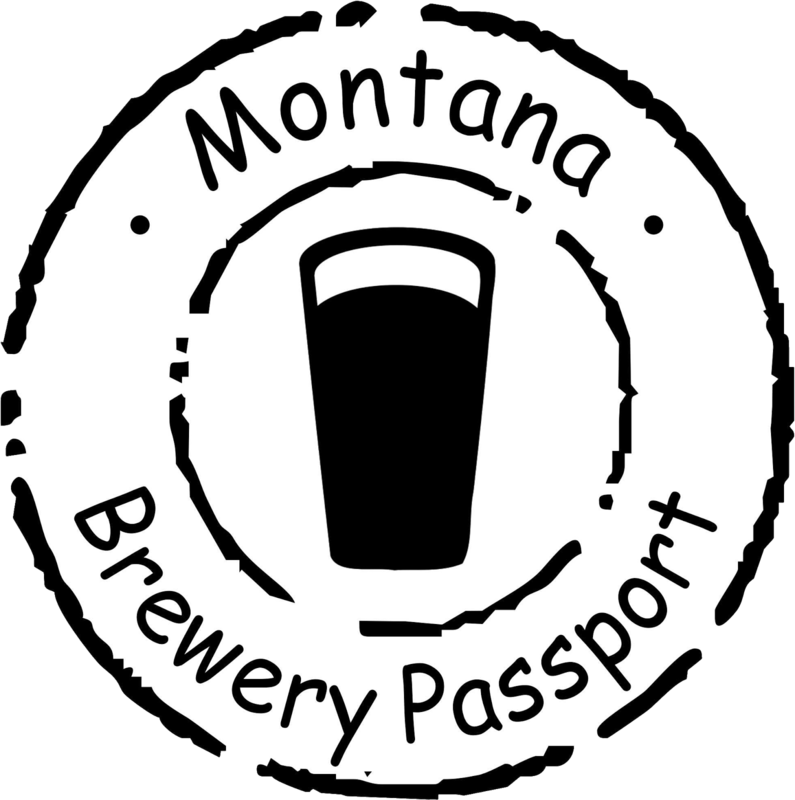 The website is live (http://www.montanabrewerypassport.com), as is the official Montana Brewery Passport Facebook page; the passports are available for purchase; and custom stamps are currently being sent to all Montana's breweries. For those who supported the passport's Kickstarter project, those premiums are being fulfilled this week. 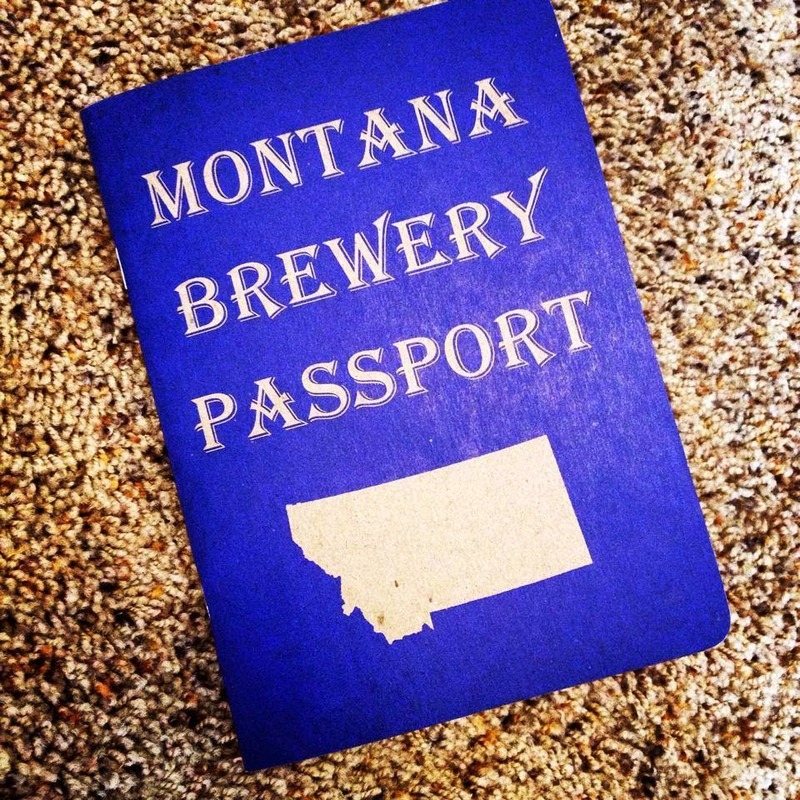 What's the Montana Brewery Passport? It is a custom printed journal to keep track of your visits to Montana's craft breweries (all 47, and counting!). Also included in the journal is a glossary of beer terms, a how-to-taste beer guide, common hops, "Did You Know?" quips, how to toast in different languages, and games to play! To make this a social experience, we are asking that you use the hashtag "#MTBrewPassport" to send in pics and updates via social media. We will stream content on the website and our Facebook page. A common question we have received about the program is whether there are prizes for those who complete a passport. The short answer is "Yes!". As of today, we are giving away a pair of Montana Beer Finder pint "can" glasses and stamping the passport with the official Montana Brewery Passport logo stamp (at top). We are also considering printing custom t-shirts and will be reaching out to other businesses/breweries to offer occasional incentives for collecting stamps. So stay tuned! If you're ready to launch your MT brewery adventure, get stocked up with your own passport and sticker at our new website by clicking the button below. Cheers, good luck, and drink on! make reservations for you as well. Again don't forget to get the sticker on your bottle that lets the restaurant know you purchased at the tasting room to get your corkage fee waived. Brilliant!